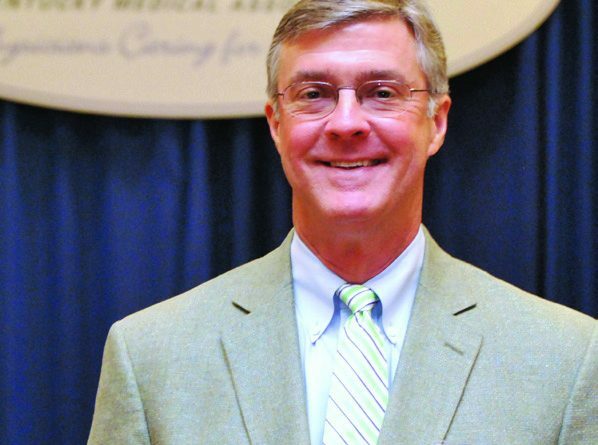 After a year of patient negotiation, the Kentucky Medical Association (KMA) and the Kentucky Coalition of Nurse Practitioners and Nurse Midwives (KCNPNM) reached a compromise on the issue of physician oversight of nurse practitioners. The ensuing legislation was passed by the Kentucky House and Senate, signed by the governor, and will become law this summer. According to KMA President Fred A. Williams, Jr., MD, “What this legislation does is it preserves something called the ‘collaborative agreement.’ But, after a nurse practitioner practices under that collaborative agreement for four years, at that point, he or she may practice independently, meaning they don’t have to have a collaborative agreement to prescribe non-scheduled drugs.” The law also stipulates that only advanced practice registered nurses (APRNs) focusing on primary care are eligible to practice independently after the four-year period. Those working in specialty areas of medicine must remain under the collaborative agreement. As the first bill the governor signed this session, Williams describes it as “very, very successful,” and attributes the ability to come to an effective compromise to negotiations that were allowed to happen over a year’s time, rather than at the “11th hour,” in a more relaxed atmosphere. Another aspect of the legislation is the establishment of a joint advisory committee under the Kentucky Board of Medical Licensure (KBML). “It enables KBML to have more tools to oversee what sorts of prescriptions nurse practitioners are writing,” says Williams. 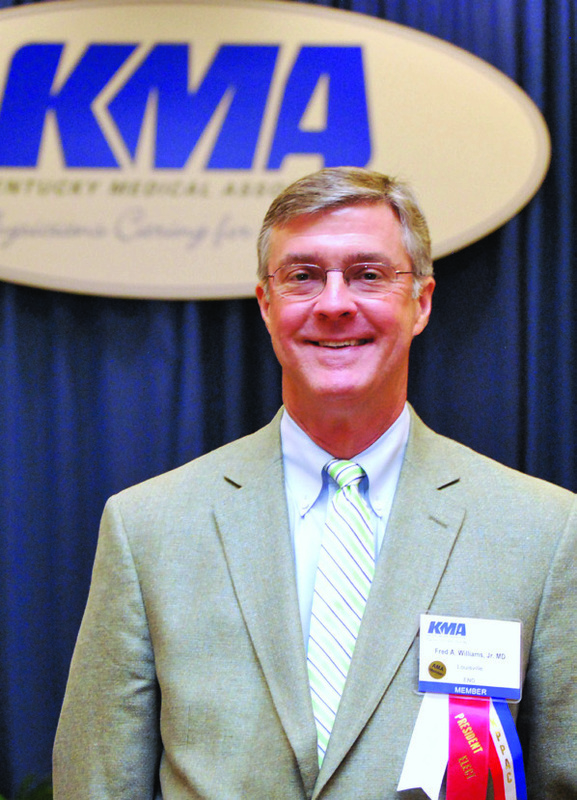 Less controversial than the issue of APRN oversight, the Kentucky Academy of Physician Assistants sought out the help of the KMA a year ago to clarify physician assistant (PA) regulations. “The problem is that, especially in hospital practices, they were interpreting the law such that every time a physician’s assistant wrote an order, before anybody would carry it out, they wanted a co-signature. 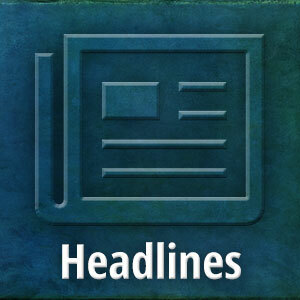 So it created a lot of administrative problems,” said Williams. The result of those discussions is SB 41, which passed the Senate with a vote of 34-2, but has not yet been voted on by the House. The bill states that only 10 percent of a PA’s orders in a 30-day period need to be co-signed by the supervising physician, and a PA’s orders do not need to be co-signed before being carried out. “That’s going to make life a lot easier not only for physician assistants and nurses, but also for the doctors overseeing them,” says Williams. When it comes to physician extenders, Williams and the KMA are champions of team-based care. In fact, Williams says he and partner Dr. David Bybee went to (what was then) Alliant Health System 20 years ago with a team-based care model to treat diabetes’ patients statewide. Telehealth was in its infancy at the time, but the physicians saw its’ potential. “Now 20 years later it’s finally caught fire,” says Williams. One particular area of opportunity for team-based care and telehealth is in rural areas of the state where patients do not currently have good access to physicians. To meet the challenge of team members not physically being in one place, providers must find communication tools that are compliant with stringent HIPAA regulations. Another bill before the legislature is SB 119, which seeks to establish medical review panels. The Care First Kentucky Coalition, whose members include KMA and a broad group of other healthcare and business organizations, is behind the bill. Williams explained, “This panel would provide an independent, expert review of proposed claims against health care providers to determine whether the medical standard of care was breached.” He further stated, “Claims may still proceed to court where the panel’s opinion would be admissible.” The panel would consist of three experts, one chosen by each side and one that would be independent. Currently the bill is stuck in the House, and the coalition is undertaking a public relations campaign to try and sway House leadership. Beyond legislation, Williams and his strategic planning committee are halfway through their project. Williams predicts there will be significant changes in the KMA’s future. THIS LEGISLATION PRESERVES THE “COLLABORATIVE AGREEMENT,” BUT AFTER A PRIMARY CARE NURSE PRACTITIONER PRACTICES UNDER THAT AGREEMENT FOR FOUR YEARS, HE OR SHE MAY PRACTICE INDEPENDENTLY.